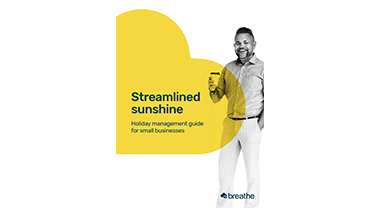 Download this free guide, what is holiday management and why is it important to have a handle on it? Wondering where to start with managing your employees' holiday? No problem - our holiday management guide is here to help. Download for free today and take the headache away from holiday management.